Online privacy and security no more remain an alien terminology. 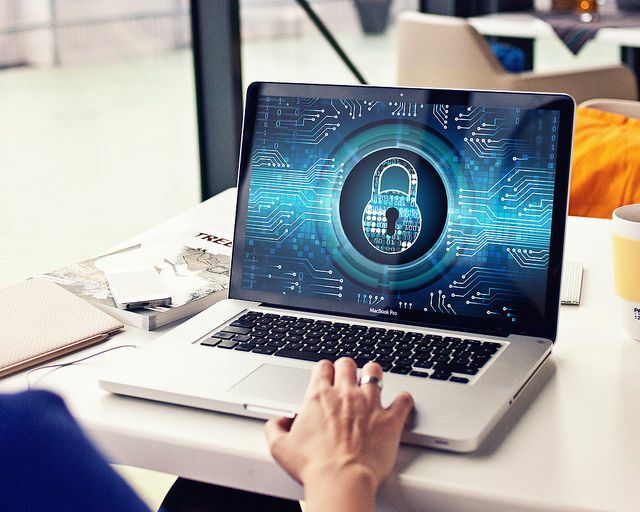 In a world where criminal hackers and snoopers always roam around to steal one’s data or money, all of us know well how important it is to protect oneself while browsing online. However, the problem arises because of our laziness to employ adequate security measures. Only a fraction of the people around the world follow the best browsing habits in their individual capacities to stay safe online. Maybe, most of them include those cybersecurity experts and researchers who work actively in the field. For a majority belonging to other industries, online privacy or online security is something relevant to the elites only. Yet, this is not the case. Why Should You Take Care Of Your Online Security? Whenever you hear someone talking about maintaining online privacy and security, you might wonder why you would need it. If that is so, let us explain then. At first, as an independent and free internet user, it is your right to browse online without external intrusion. Do you allow others to snoop into your house or share your secrets with others without your consent? Would you like it if someone keeps an eye on your routine activities without your permission? Even if the snooper doesn’t harm, you’ll surely dislike this act. Same is the case with your internet privacy and security. It is your right to protect yourself from spies and snoopers who constantly try to interfere or record your browsing habits. Secondly, a bad actor never ignores to target you in your individual capacity. For him, you are as important as a giant corporation with a massive database and financial value. In fact, hackers love to tease you as they can make large amounts from you by blackmailing you without the fear of being caught. 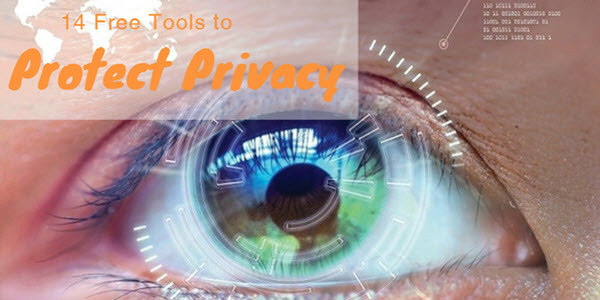 Moreover, they can also exploit your online presence to snoop into your organization, your data, and to access other users over the network. Just as you protect your house from thieves and burglars regardless of your financial status, you need to protect your digital security as well, no matter if you are CEO of a firm, a usual employee, a student, or a housewife! A common reason why we fear the words online privacy and security is that most of us think of these acts as typically technical. However, one can easily protect his or her digital security by following some simple methods. Below we list some quick tips that will definitely help you secure yourself online. Well, we all are aware of the importance of passwords. Passwords serve as the first line of defense against snoopers. The more strong you make it for your accounts, the more difficult will they become for the perps to crack. Passwords serve as the key to access your online accounts. However, just as you do not keep the same key for all the locks, you should never keep the same password for your accounts too. Besides, you must ensure creating long and tricky passwords. Your name, date of birth, house number, and other related details are easy to predict. Plus, anyone can crack such passwords through various brute force tools. However, using a combination of alphanumeric characters with some special symbols like “@,” “!”, “#,” and others, will make your passwords far more challenging to crack. In case you are weak at remembering passwords, you can use password managers, such as LastPass. Besides, you must ensure creating such passwords that no one else uses. Many times, your account becomes vulnerable merely because somebody else, who had the same or similar password as yours, suffered a data breach. You can check your password for a possible breach through Have I Been Pwned password checking tool. Our smartphones, mainly Androids, are barraged with various applications (some of which we don’t even require). These apps keep demanding access to different sensitive sections of your phone, including your photo gallery, camera, your phone’s SD card, and others. Though you can allow the genuine apps to access these sections, most of the bloatware should be denied such permissions as they violate our online privacy and security. Many times, you fall prey to malware when you unknowingly install malicious apps and give them the required permissions, thus ruining your online privacy and security. Hence, make sure to review the app permissions carefully before allowing an application to access your device. Likewise, keep tracking your apps constantly as to how they behave while interacting with various storage sections in your phone. While browsing online, you might not pay attention to what websites you visit. However, a quick look at the URL will tell you when you become vulnerable to hackers. Always make sure that you visit secured websites only, labeled with ‘HTTPS’ at the beginning of the URL. As an example, just take a look at the URL of this page appearing at the top of your screen. You will see ‘https’ mentioned before the URL. Websites with ‘HTTP’ (without ‘S’), or with none of these abbreviations are not safe to visit. HTTPS encrypts the entire data transmitted between your device and the website. Hence, it protects you from malicious attempts, such as man-in-the-middle attacks. To further ensure that you visit secure websites, Google is now marking all websites as ‘Secure’ or ‘Not Secure.’ If you stumble upon any web link labeled ‘Not Secure,’ you should immediately quit that site. While browsing, besides making sure that you always visit secured websites, you must also apply other secure browsing practices. Here we list a few methods to ensure safe browsing. ‘Private mode’ or ‘Incognito Mode’ does not make you anonymous, yet, it indeed prevents your computer from tracking your browsing history. After you close down any private window of your browser, the entire history is gone. When you hear the word ‘browser’, you would think of the standard browsers like Chrome, Firefox, Opera, Safari, etc. However, despite furnishing you with great features, they are not categorized as secure browsers. Almost all of them track or leak your data in one or the other way. Therefore, we recommend using secure browsers, like Tor or Comodo, to secure your browsing sessions. If you are wondering what are these, then go through our detailed guide about secure browsers. Virtual Private Networks, or VPNs, provide the most robust means to protect your online privacy and security. A quality VPN like VyprVPN makes you entirely anonymous while browsing online, helps you bypass geo-restrictions, and masks your online presence so that neither the hackers nor your ISP can track you. If you don’t use a VPN yet, install one now to enjoy risk-free browsing. In case you cannot install a VPN for now, or you frequently use public computers, then you can try using web proxies to protect your browsing session. Though web proxies are not as powerful as VPNs, they indeed provide adequate anonymity while browsing online. Though having a strong password provides adequate security, yet, you never know when a bad actor succeeds in cracking your password by any means. Hence, to overcome this problem, various services now offer two-factor authentication. This method employs user verification by adding a second layer to the login process. For identity verification, you receive a verification code on your personal email or your cell number to make sure that the one trying to sign-in to your account is actually you! Your communication, whether via messages or emails, serves as a treasure trove for the crooks. They spying agencies and criminal hackers keep hunting for ways to access your emails and messages as they are likely to get important information about you through these media. So, in order to secure your communication, it is better to upgrade your tools. The standard messages apps and email services are vulnerable to hacking. However, you can now use encrypted services for communication. For instance, Signal is a wonderful messaging app that adequately removes itself from the surveillance loop. Even if you store your contacts or information on this app, it scrambles your data to protect from snoopers. Likewise, you can try using encrypted email services such as ProtonMail, instead of the conventional Yahoo, Outlook, etc. However, users of Gmail might not need to switch their accounts, as Gmail has now introduced various features that ensure sending confidential emails. 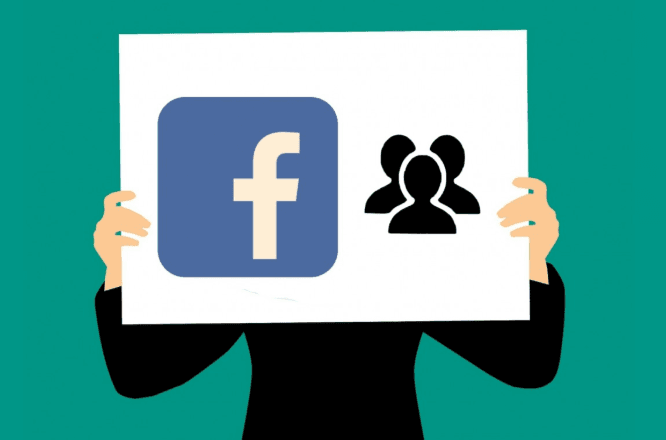 While interacting through social media profiles, such as Facebook, people entirely forget about their online privacy and security. They don’t even mind sharing even the most private stuff on these accounts. Yet, they never actually understand that sharing explicit details online is always dangerous, no matter how secure you keep your account settings. At first, you never know when a service begins sharing or selling your data. The infamous Cambridge Analytics Scandal of Facebook provides a real-time example of such nasty activities. Secondly, you never know when your profile gets attention from a malicious actor, who then tries to intrude into your account. Hence, another fruitful method to protect your online privacy and security is to remain careful during your social media interactions. Make sure you never accept friend requests or message requests from strangers. Plus, take care that you never share your personal information in a post. Antivirus software is meant to protect your device from Trojans, viruses, and malware attacks. These programs regularly scan your device, whether smartphone or PC and remove any malicious files as they find them. However, as not all antivirus programs offer proactive protection, you should always use an antivirus from a reputed and verified vendor only. 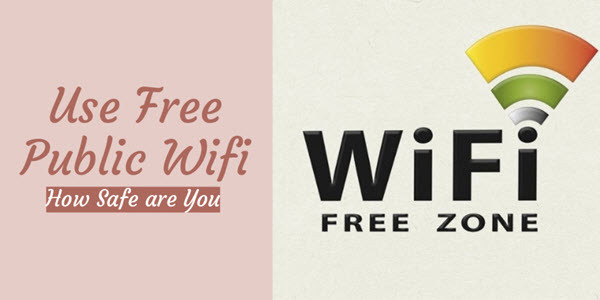 Public WiFi networks offer a great deal of convenience to the users. They are free to use and allow you to stay online on the go. However, these WiFi’s also attract criminal hackers as they can access a whole lot of devices through a single network. As we know, VPN hides your online presence by masking your IP address, location, and all other traceable details; these VPNs will keep you anonymous even over public WiFi’s. StingRay attacks are also becoming common now since the government also strives to take a sneak peek at your online activities. We have already reported instances where StingRay devices were used to intercept your phone calls and texts. Protecting yourself from these attacks is a bit difficult, as these devices exploit your cellular network. However, with a little proactive approach towards technology, you can secure yourself from these attacks. Today, most smartphones use high-speed LTE that remains encrypted. Hence, intercepting over LTE is nearly impossible. Yet, StingRay devices can jam your LTE connection, making your phone switch to 2G. Now, your phone becomes vulnerable. So, for such instances, you can limit your phone’s network connectivity to ‘LTE Only.’ This way, you disable 2G connections, hence preventing any possible StingRay attacks. The manufacturers and carriers keep on rolling various updates from time to time as they detect and patch multiple vulnerabilities. Therefore, another important tip to ensure online privacy and security is to keep your device’s software updated. This applies to all devices working on all operating systems, including Windows, Linux, and Mac, along with your phones’ Android and iOS. The last and the most important tip to retain online privacy and security is to back up your data regularly. You never know when an attacker finds a vulnerability to take control of your device and access your data. In the case of ransomware attacks, you will probably lose your data to the hackers as they encrypt all the files on your device. However, if you have backed up all important files somewhere else, or on clouds, you can re-access them all right after subsiding the cyber attack. Online privacy and security might not be something you would regularly think of. However, ignoring these essential aspects would only harm you. Therefore, it is always better to adopt a proactive approach towards your digital security before you face any loss. We hope you will find the tips we shared above useful and easy to employ. 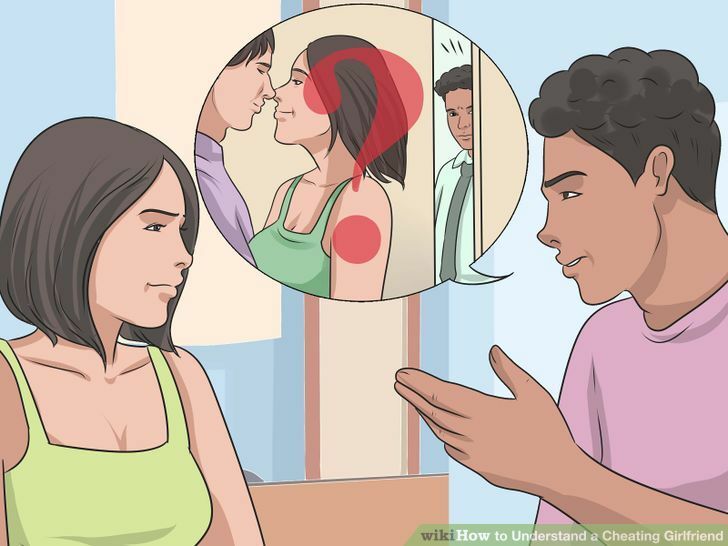 If you have any questions regarding any of these tips, or you have some more ideas to quickly secure one’s privacy while browsing online, feel free to share with us everything via the comment section below. Hey – how can we be of help, Miller? VPN is not something a can these days but a must! Privacy is essential for everyone. 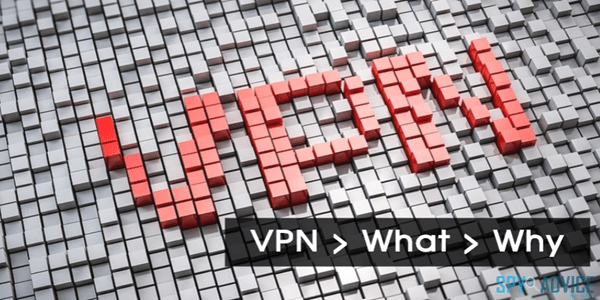 Moreover I use dedicated ip vpn offer by purevpn to get higher stability in the connection and bypassing authentication while travelling and accessing online banking stuff.